A woman and her purse. What a complicated relationship that can be, amiright? My whole life is in my purse. When it’s a mess, I’m a mess. When it doesn’t match my outfit, I’m also a mess. It puts a damper on the whole look I worked so hard to create. Usually, though, I’m in too big a hurry to go through the complicated process of switching it. So there I go with my cute black and teal outfit and my brown purse. Ugh! No more of that my, friends, no more! 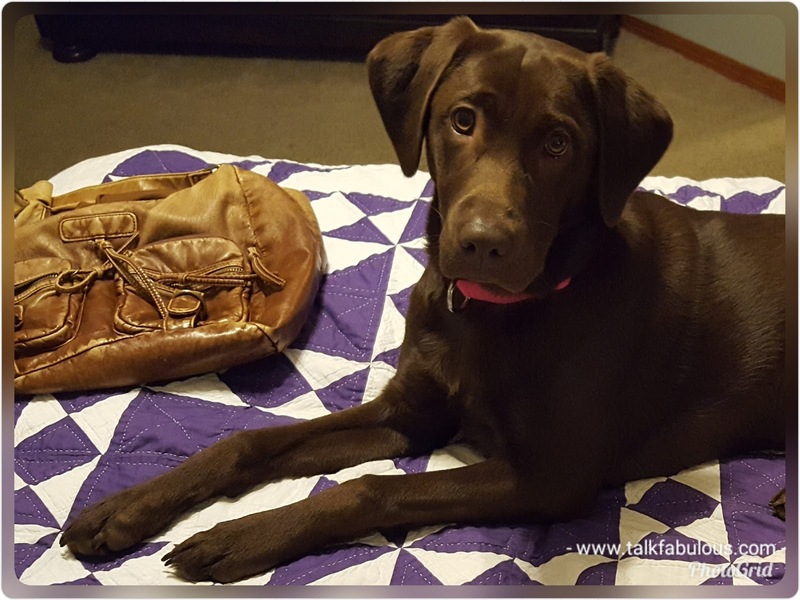 Enter the craft organizer turned purse buddy. This is slick. 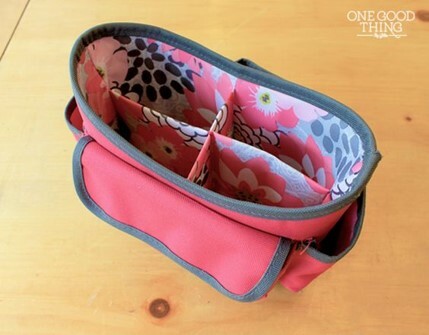 Jillee from One Good Thing turned a craft organizer into her purse buddy for all her essentials (see her post here). While I love this idea, it’s not going to work for me. I’m constantly throwing my bag around all topsy-turvy, it’s never upright. Does this happen to anyone else? No? Just me? Okay. Instead, I found 3 travel-sized bags to put my essentials in. Two were gifts and the pink one I bought from the dollar store. The dollar store has tons of super cute bags in many different sizes. If you’re in the market for a travel bag (or a purse organizer bag) I’d highly recommend checking out the dollar store. Let’s get into the organizing. 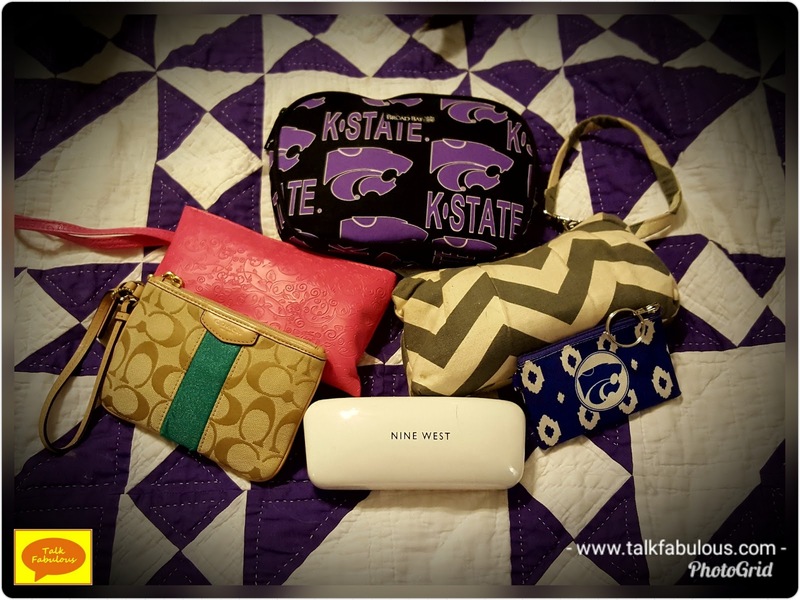 First, we need to define our purse essentials. This will be different for everyone. Searching Pinterest for “purse essentials” yielded lists upon lists of must-haves for your purse. 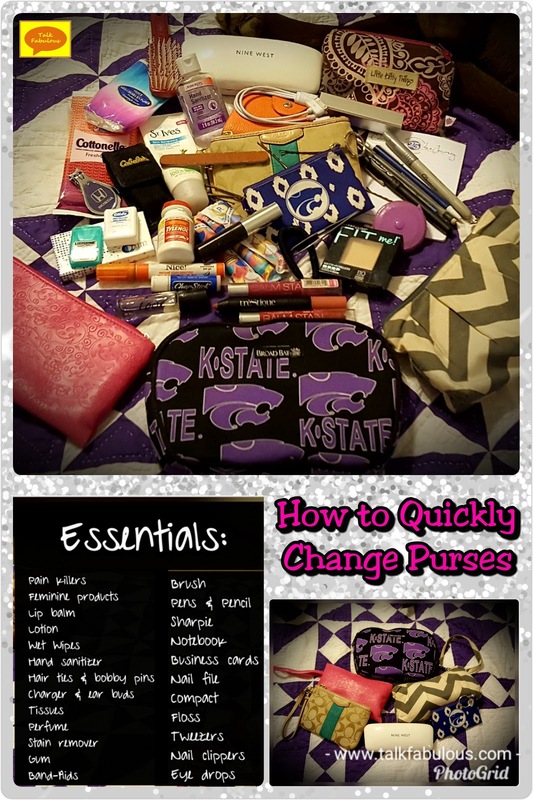 I combined a few lists together and came up with my own purse essential list. 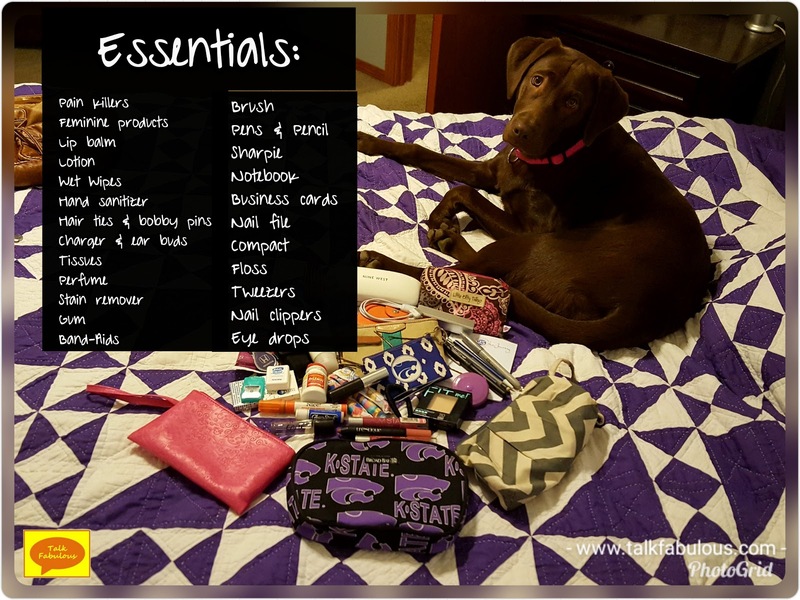 I gathered the items with the help from my puppy Jasmine (isn’t she getting so big?!?!). Cool, now that I have my list and the items, it’s time to bag them up. The items can be divided into three categories (yes, I’m that organized, don’t judge me! 😉). One bag will be for makeup items; one bag for the notebook, writing utensils, charger, and things of this nature; and the last bag will be for the first aid supplies. Lo and behold, it all fits! 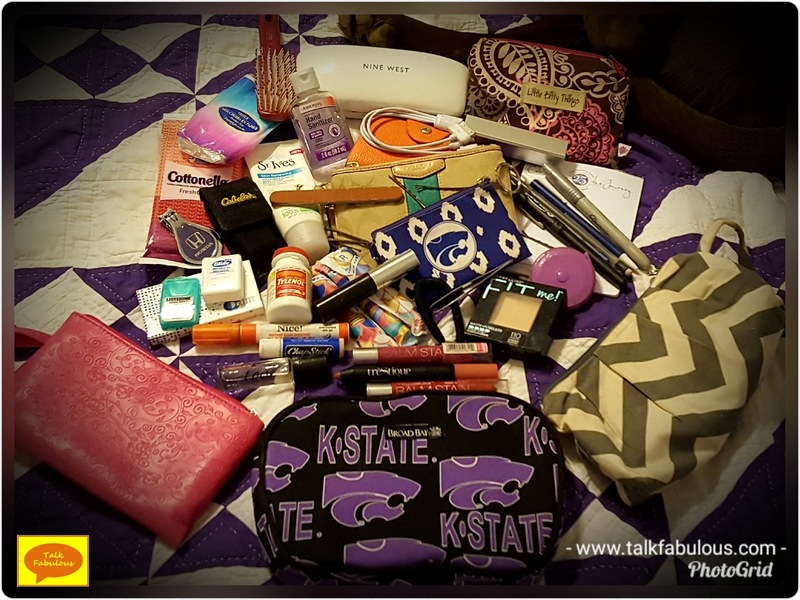 What’s on your purse essential list? Let us know in the comments below! P.S. 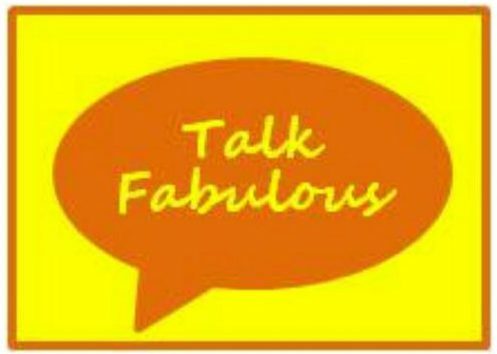 If you found this post helpful, feel free to Pin It and share it with your friends!